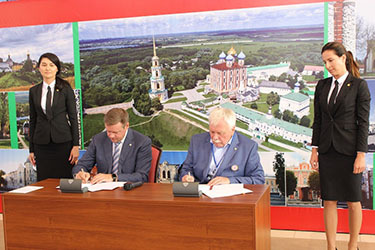 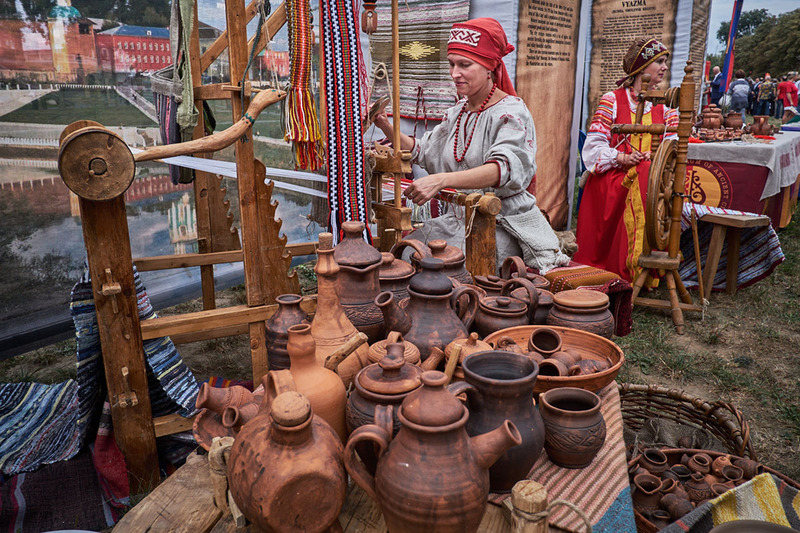 The ancient Russian city of Ryazan was founded in 1095. For many years it has been one of the most popular touristic attractions thanks to its sights and eventful history. In August you will have a good reason for revisiting Ryazan or getting acquainted with the city for the first time, which is even more exciting! You will spend a week in the capital of ancient cities where more than 40 delegations from Russia and other world countries will gather. 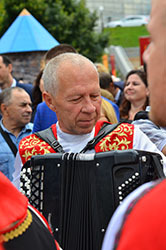 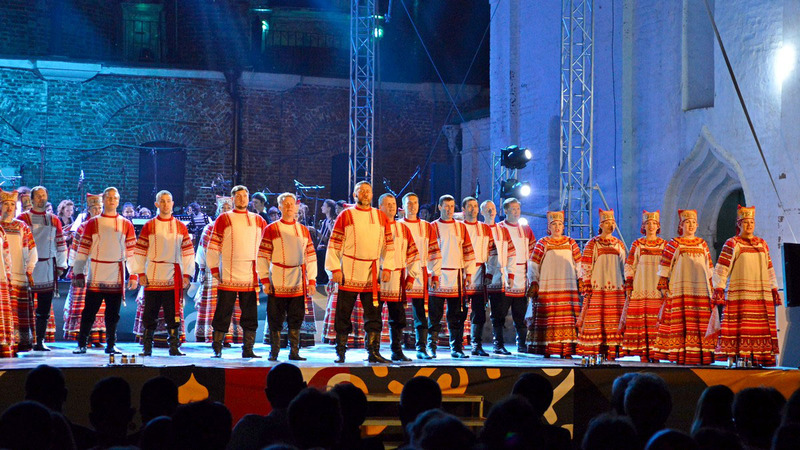 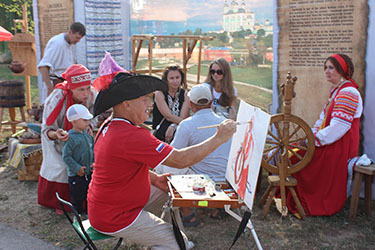 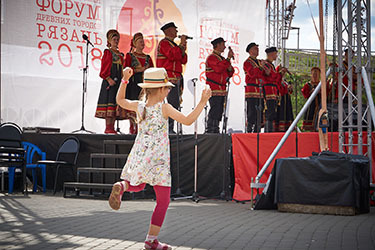 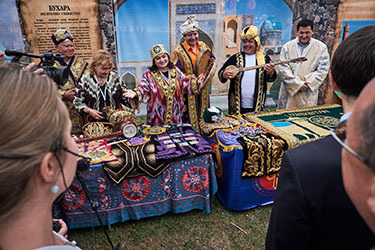 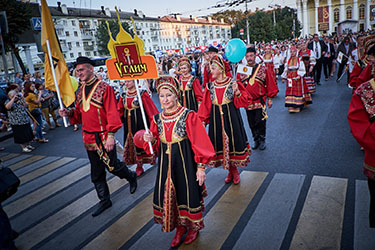 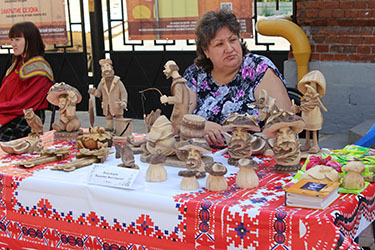 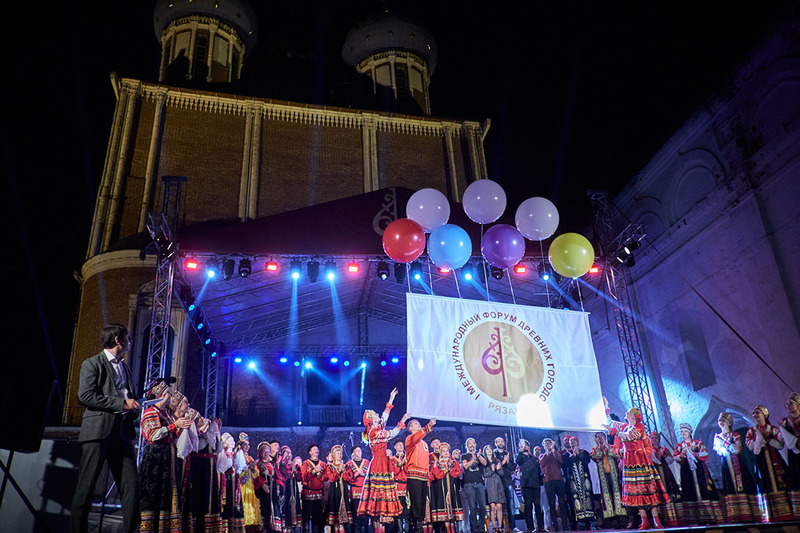 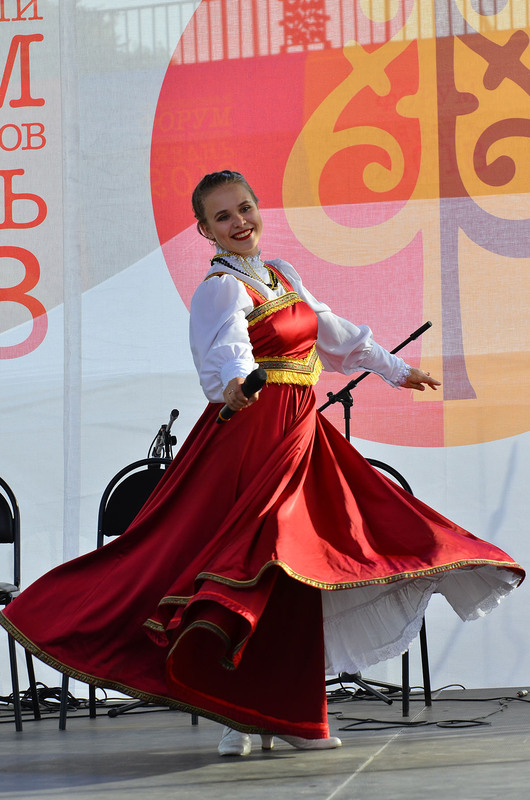 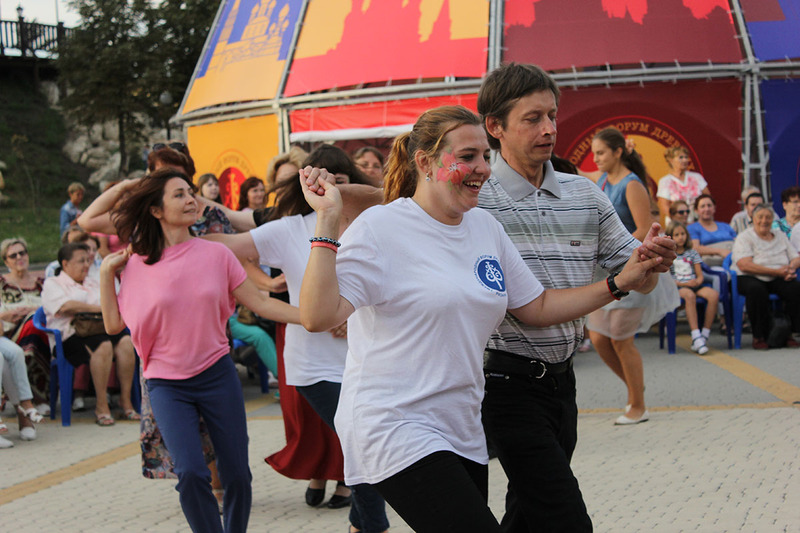 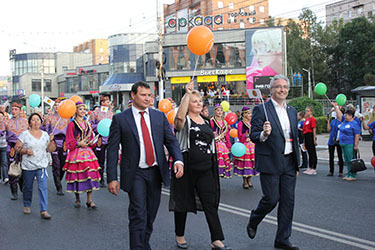 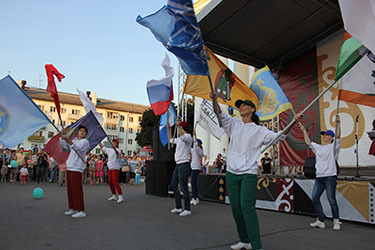 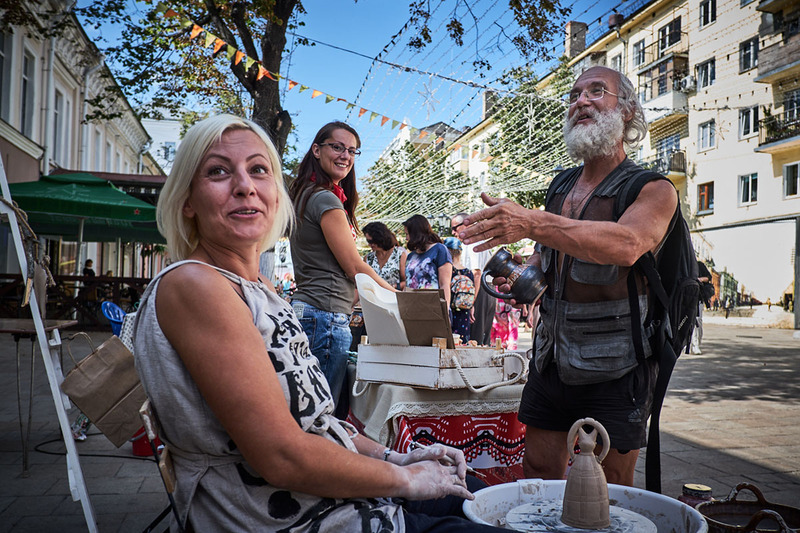 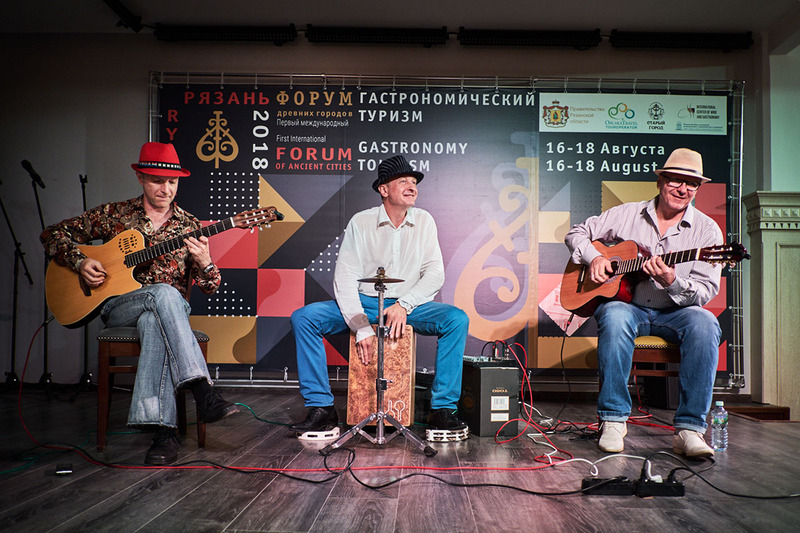 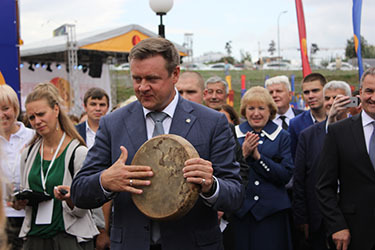 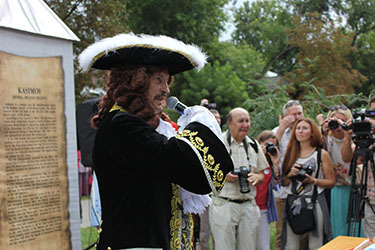 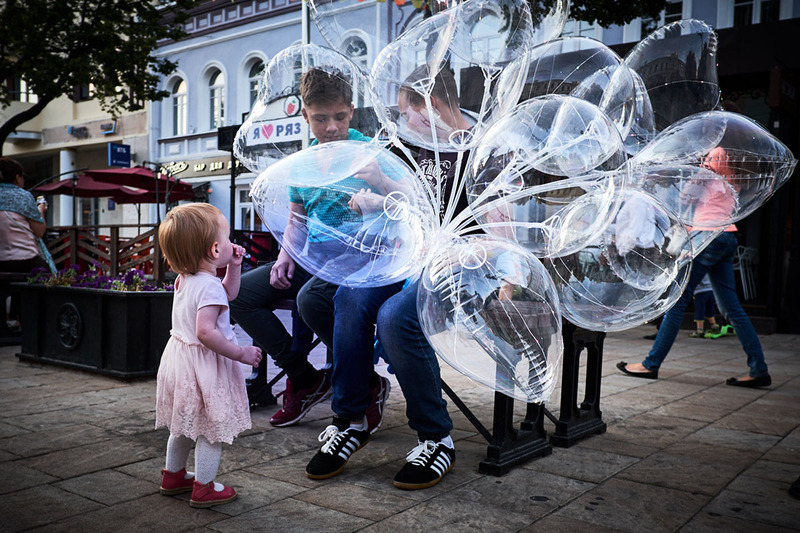 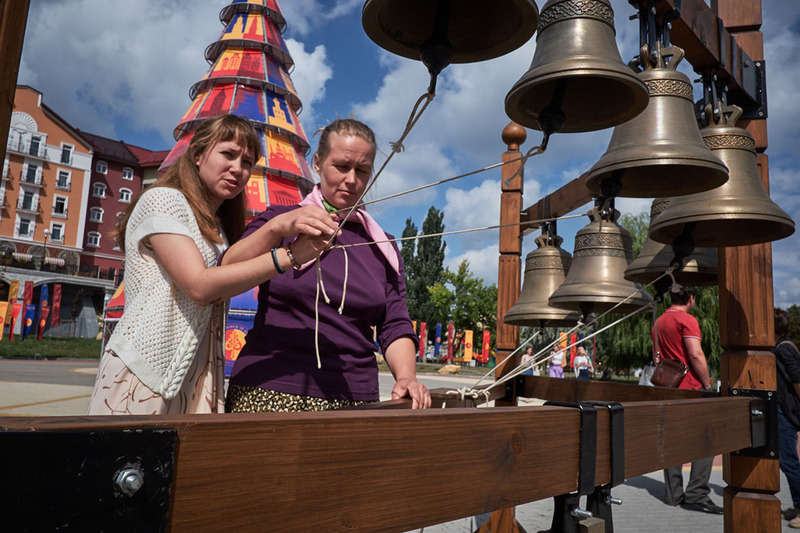 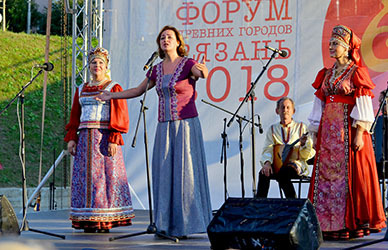 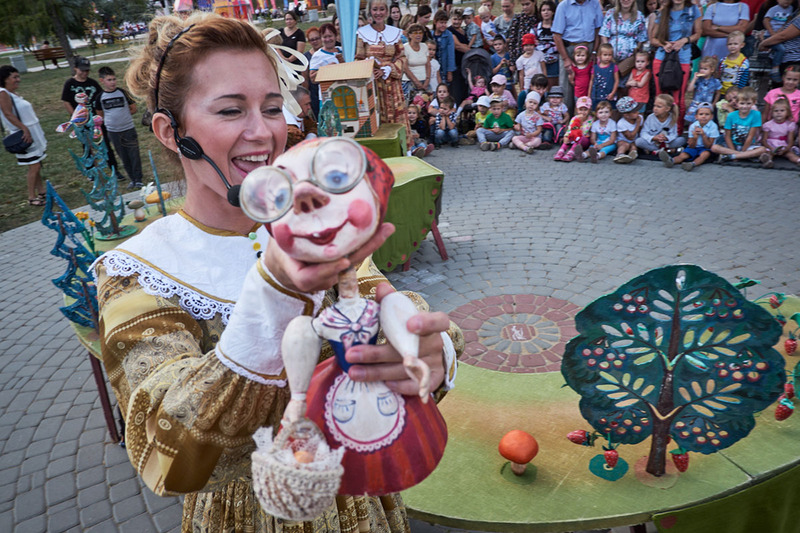 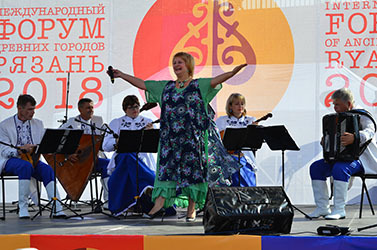 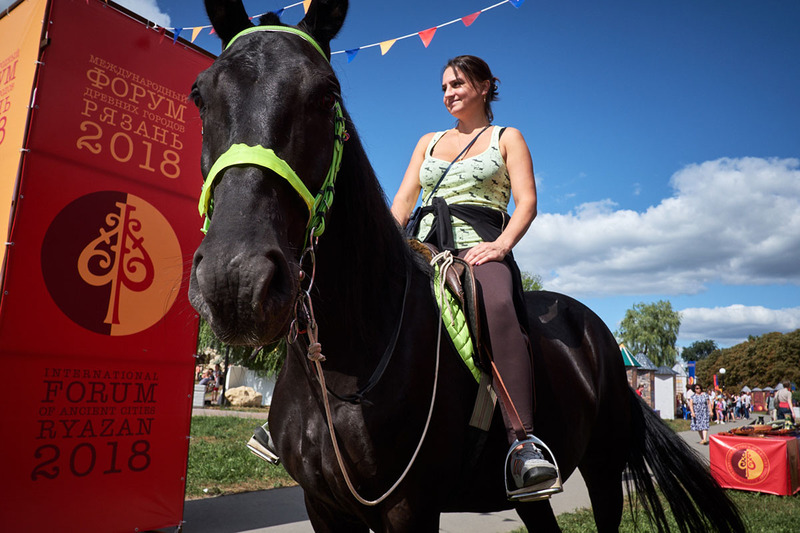 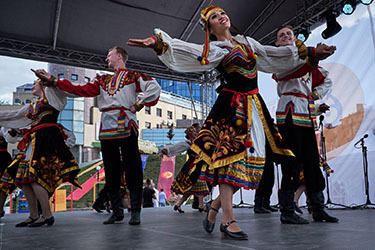 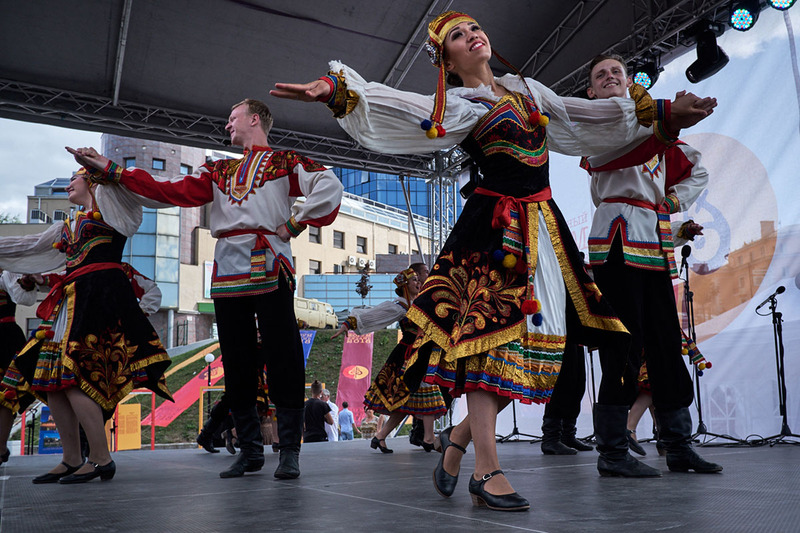 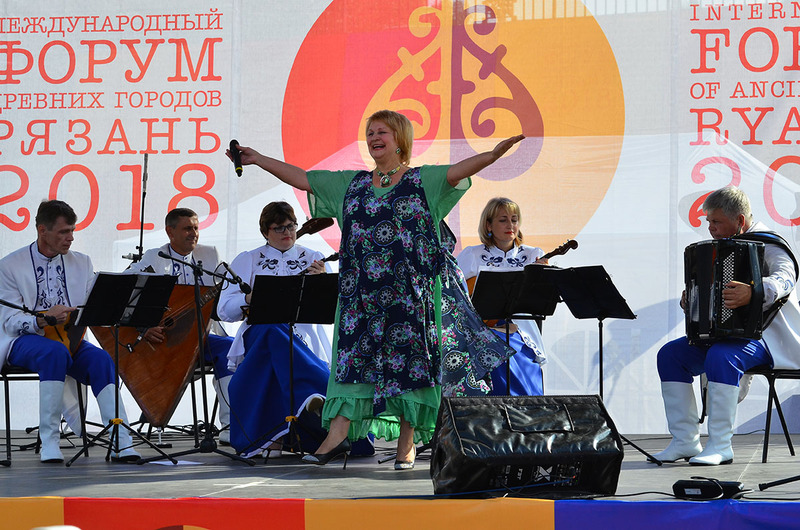 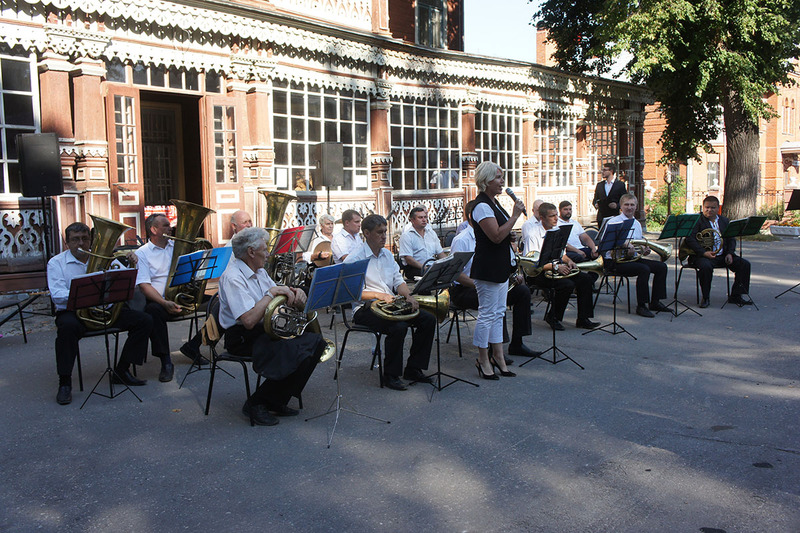 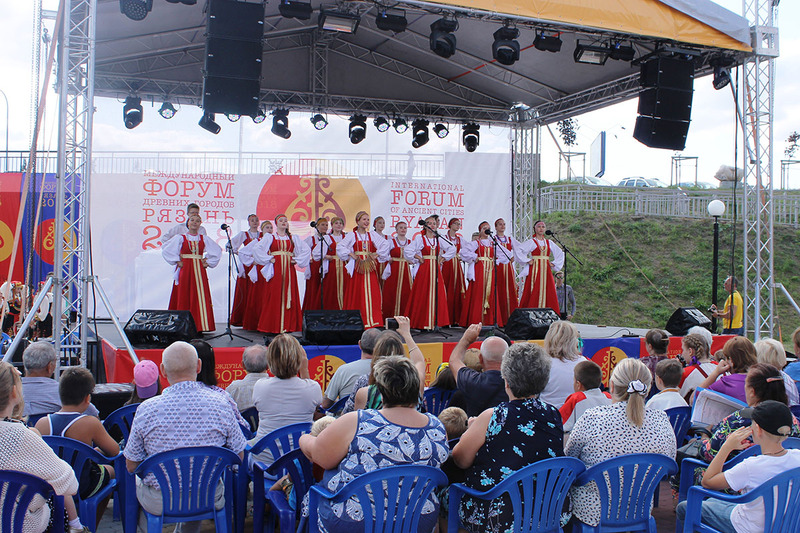 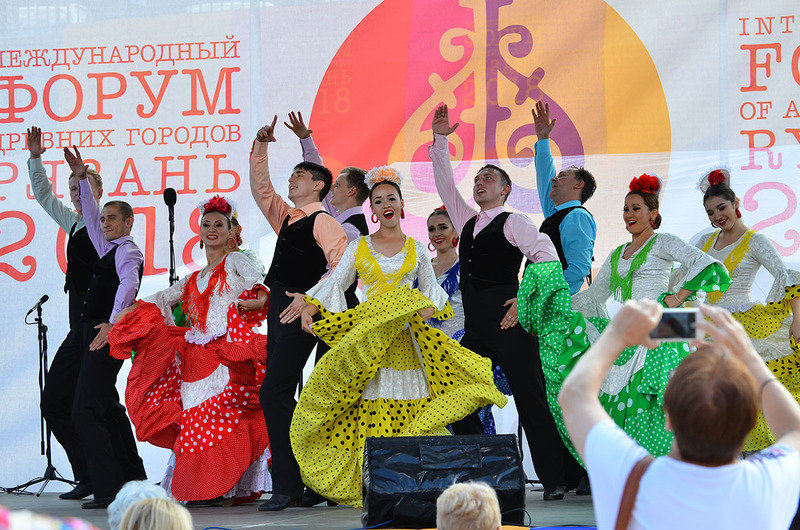 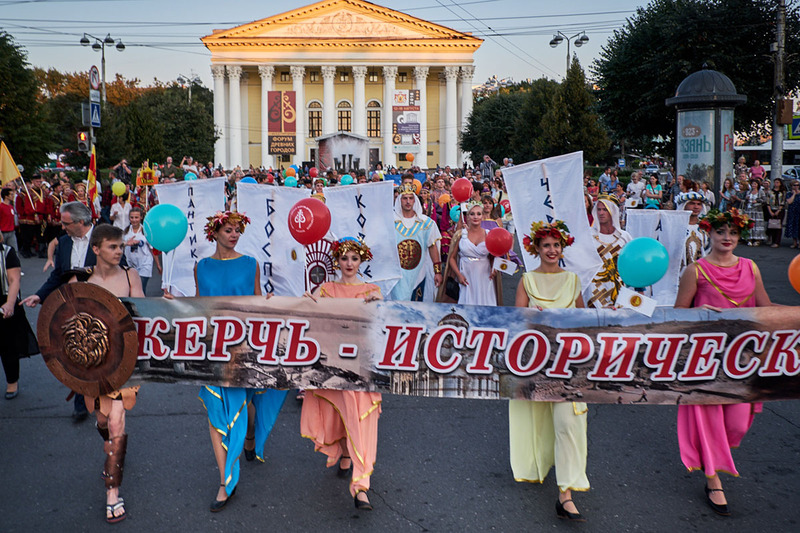 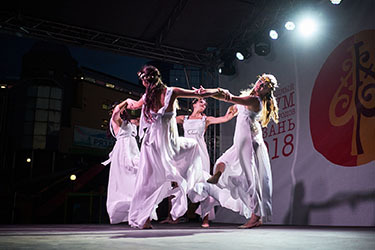 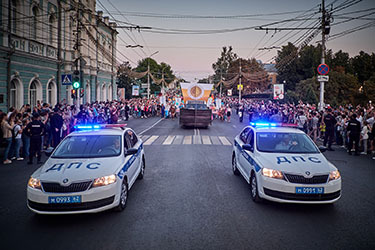 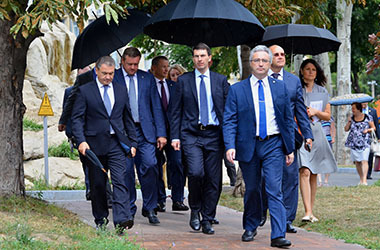 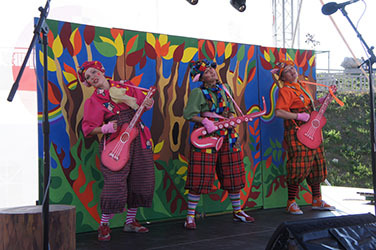 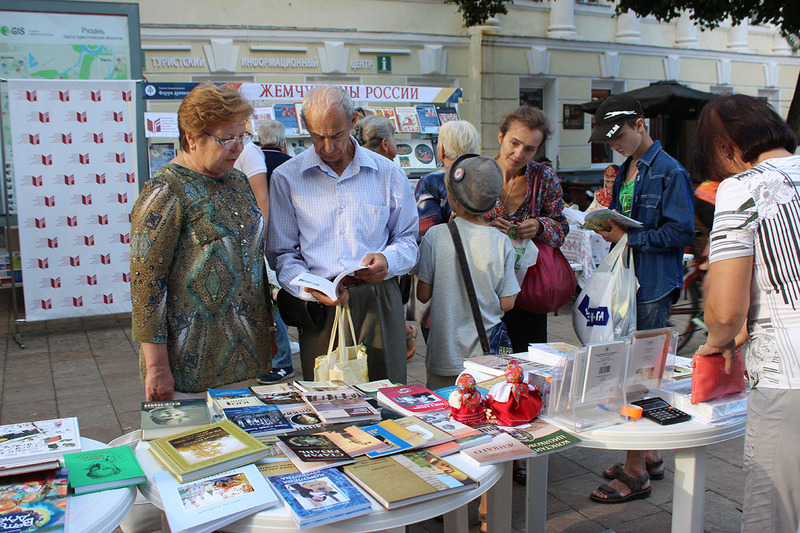 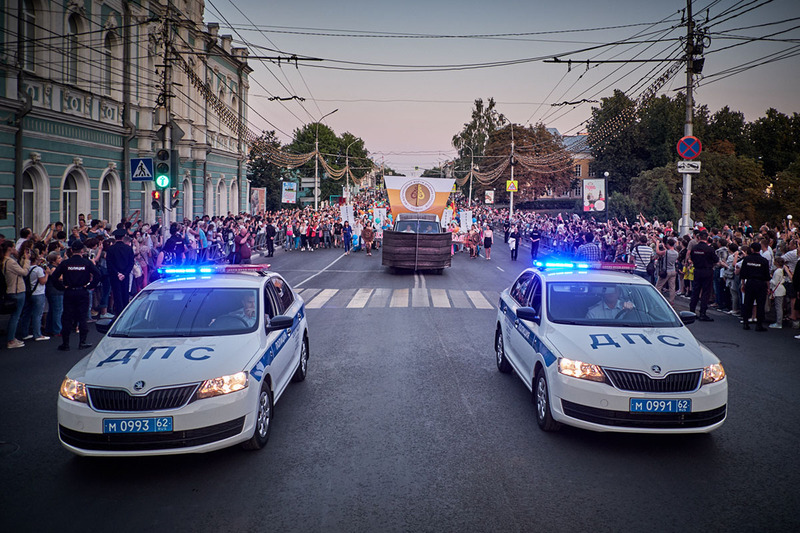 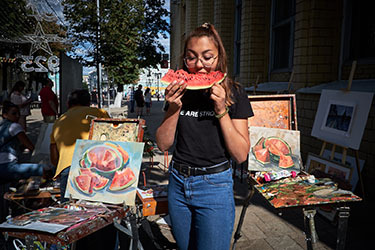 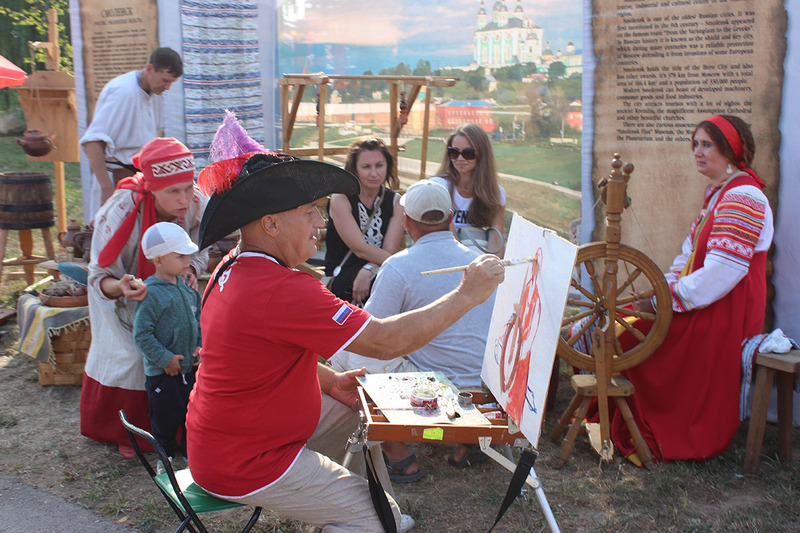 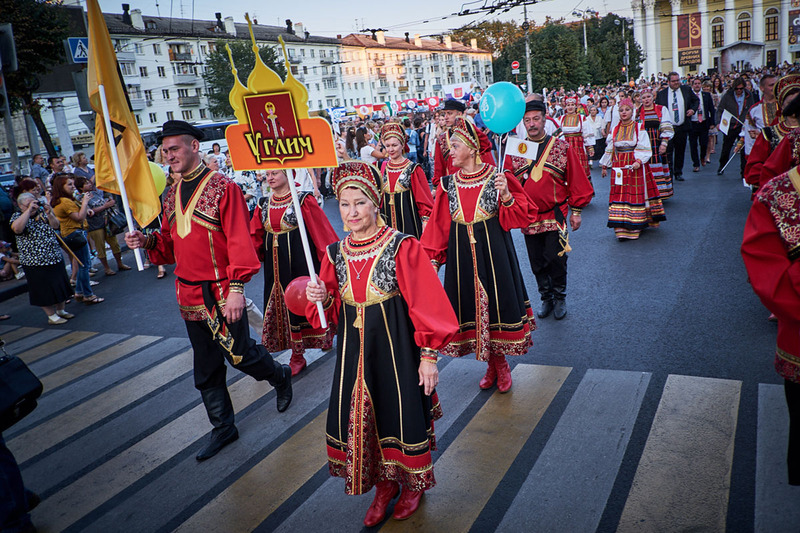 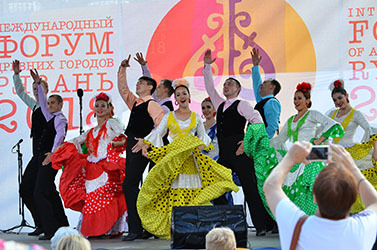 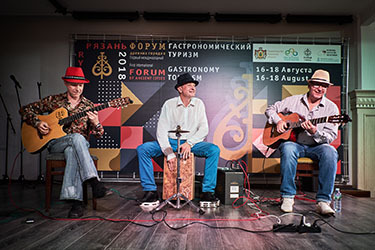 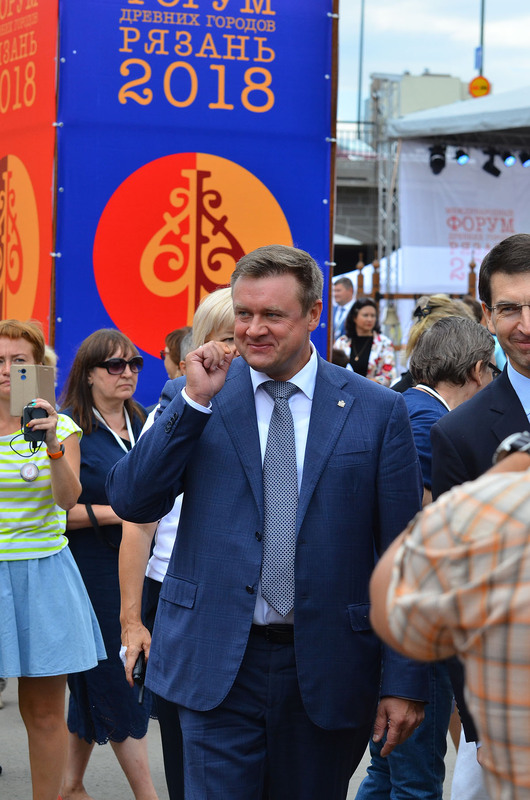 Forget about the daily routine – in August the center of Ryazan will turn into a grand festive area with embassies, open-air theatrical stages, music, tasty street food and exquisite gastronomic dinners, workshops and performances.  Besides, you will visit open lectures, discussion areas and workshops where the participants will share the best world practices of preservation and expansion of ancient and modern cultures, architecture and exquisite territorial features as well as development of cities, spaces, people and ideas. The Photography Contest “PhotoForum” will become a bright visual bonus to the ambitious cultural event. 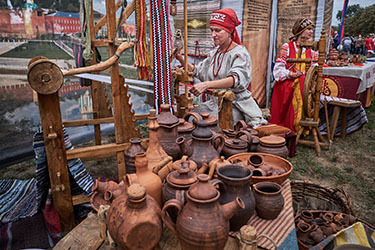 It will introduce photos revealing all the diversity and uniqueness of architectural objects of the ancient regions, modern lifestyle of old cities, spectacular cultural events. 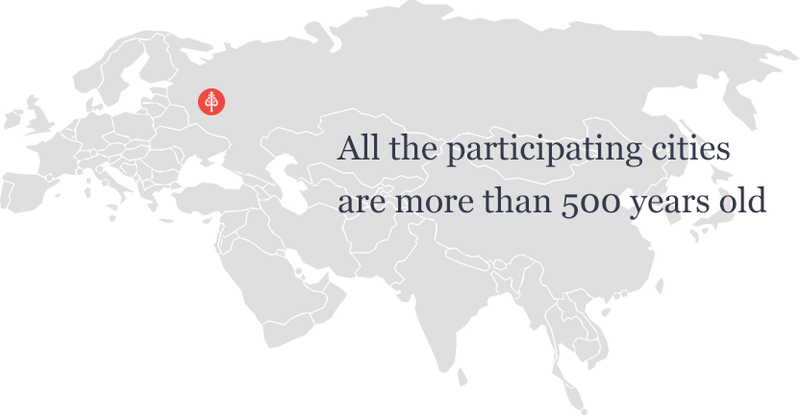 All the participating cities are more than 500 years old. 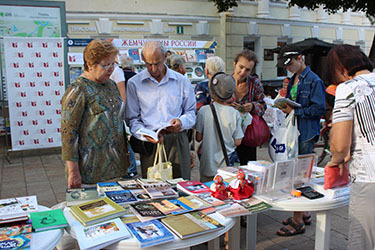 With their rich history they all have a lot to share and something to contribute to the development of cultural and historical values of cities in the present and future. 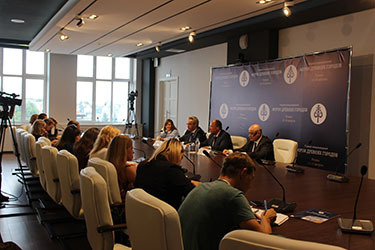 The business program will include the open session of the Association of Ancient Cities where the participants will introduce the best regional experience concerning the urgent issues of preservation of architecture and authentic environment of an ancient city, ecology, cultural and educational tourism. 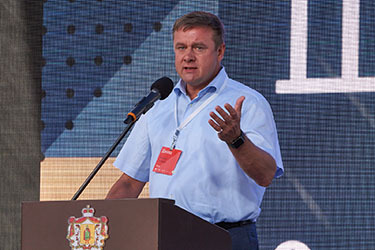 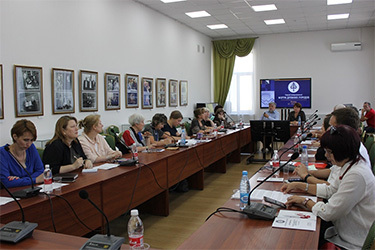 International conferences will presuppose lectures and workshops with the leading Russian and foreign experts in architecture and history. 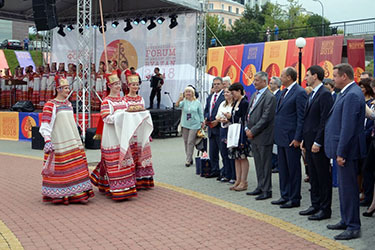 The Educational Forum will unite specialists from educational institutions of ancient cities of Russia and foreign countries. They will discuss how to teach the growing generation careful attitude towards cultural heritage and historical memory. 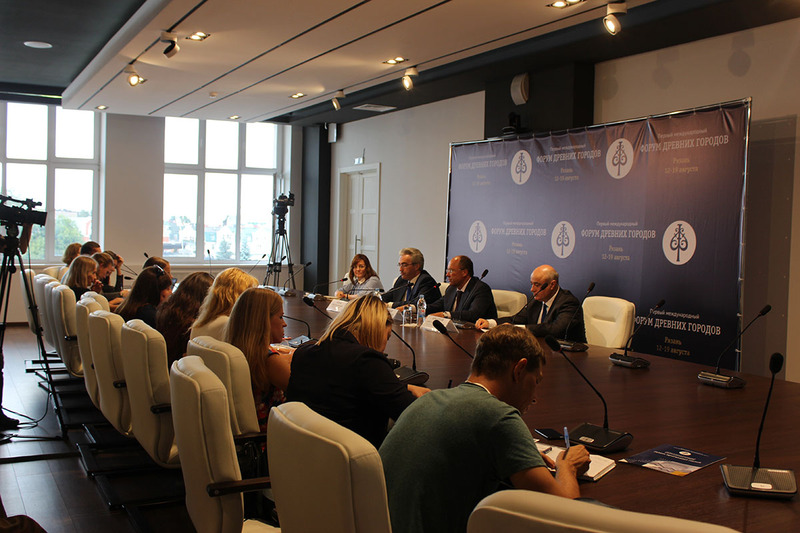 The Central Auditorium of the School of Ancient Cities will gather the widest range of listeners – all those who are interested or work in urban planning, culture and business. 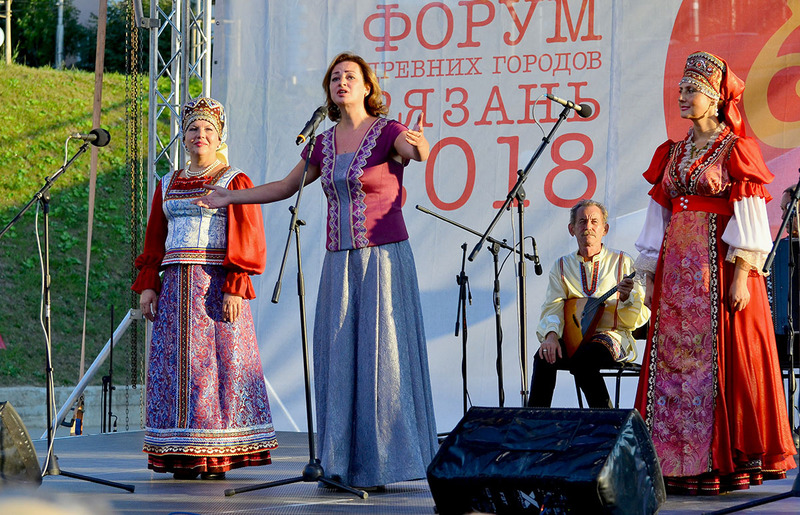 2019 is the Year of Theaters in Russia. 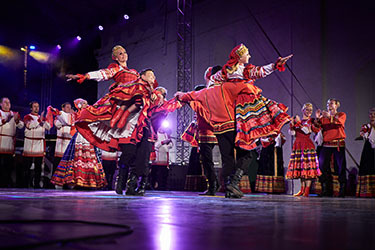 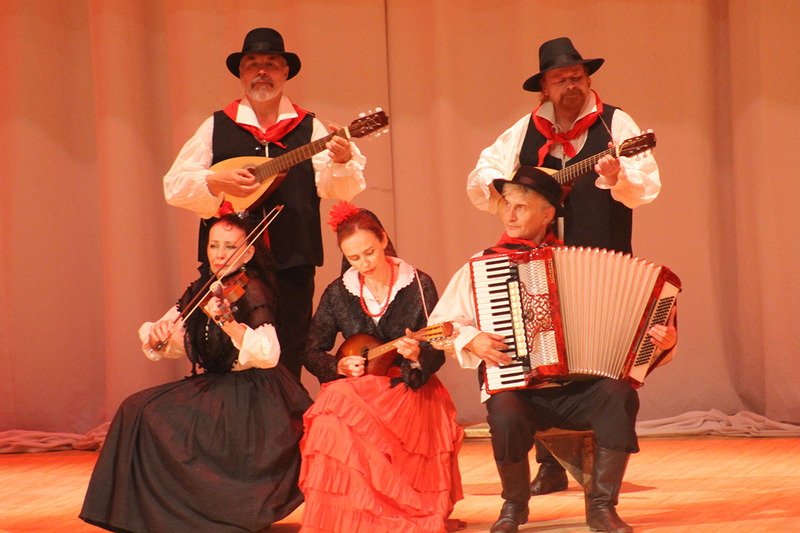 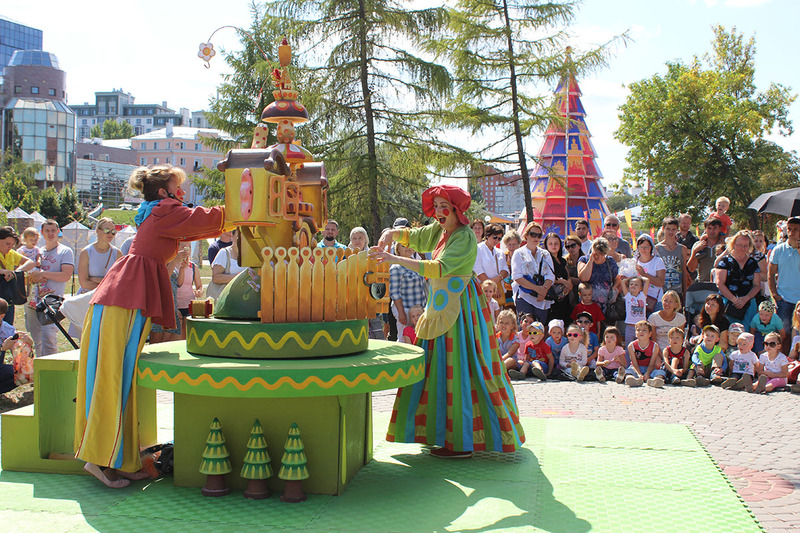 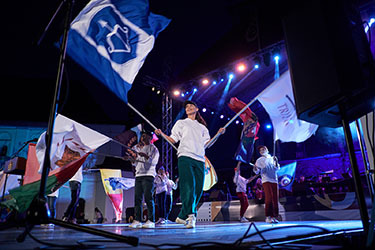 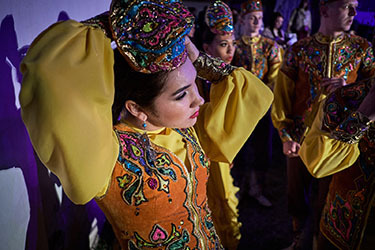 A grand international festival will unite troupes from different cities of the world representing various genres of theatrical art: drama theater, opera and ballet, puppet theater, operetta, street theater, experimental theater. 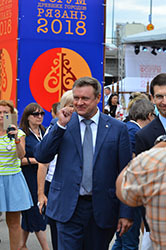 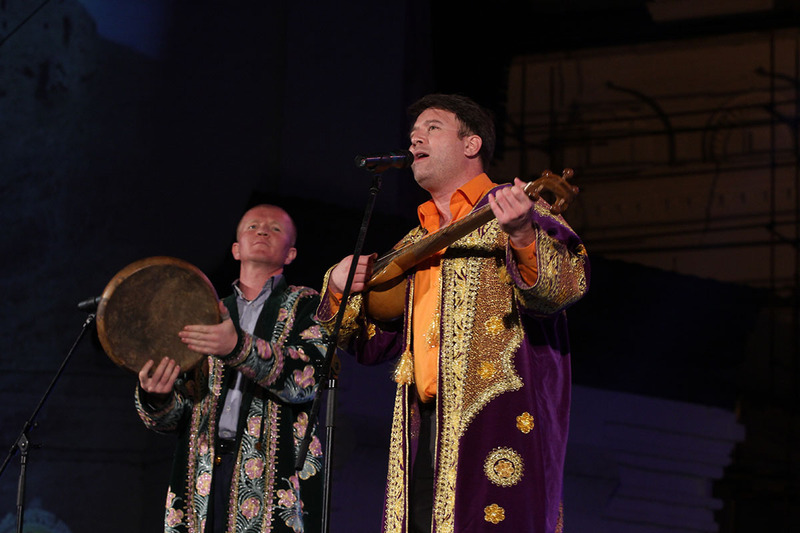 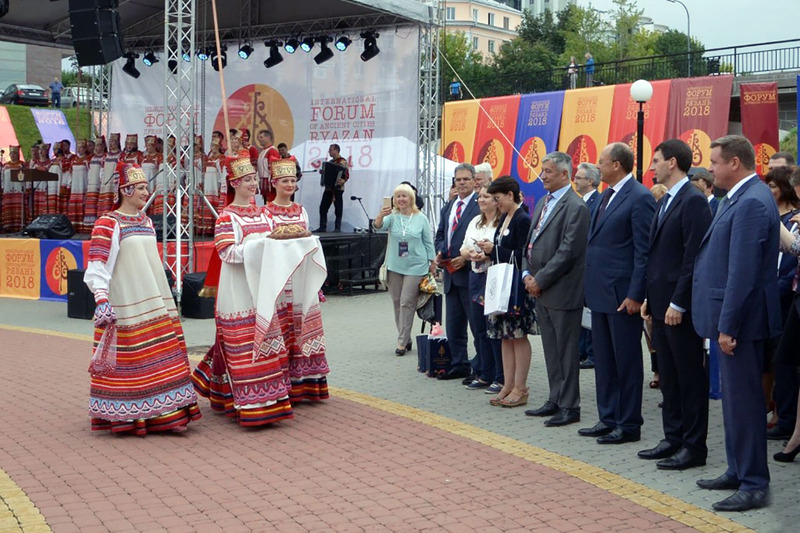 The guests of the Forum will witness theatrical performances devoted to historical topics, a costume procession of ancient cities and a gala concert with the soloists of the leading theaters of Russia and other countries. 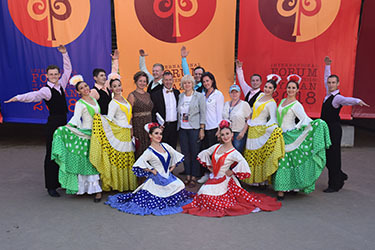 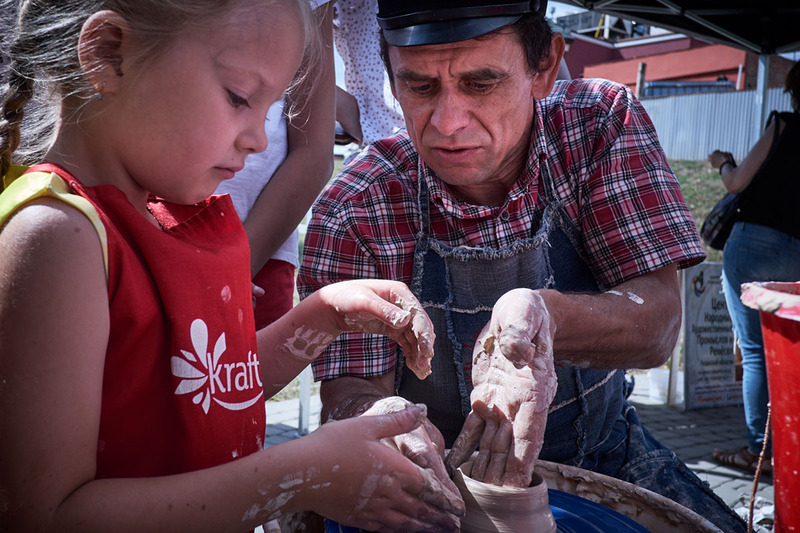 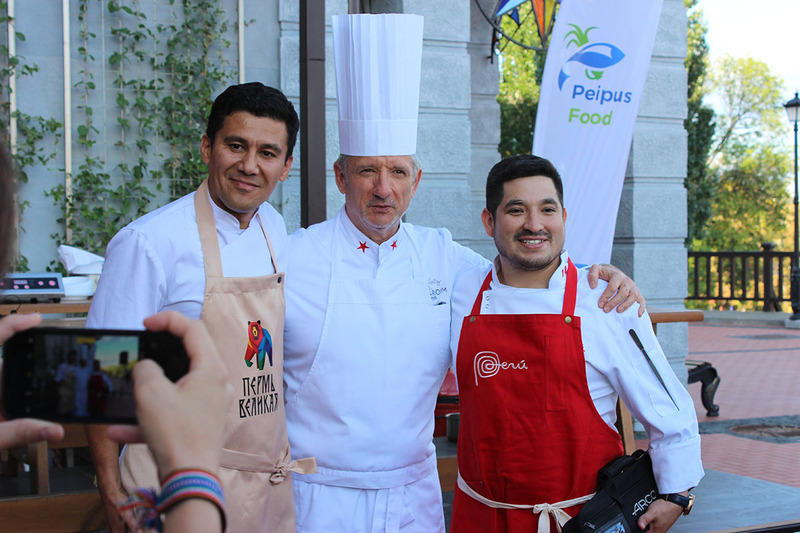 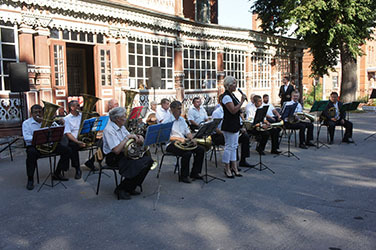 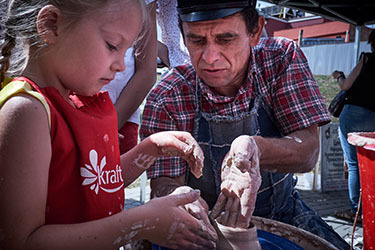 Take part in the cultural and business programs together with your family and friends. The seat capacity is limited.